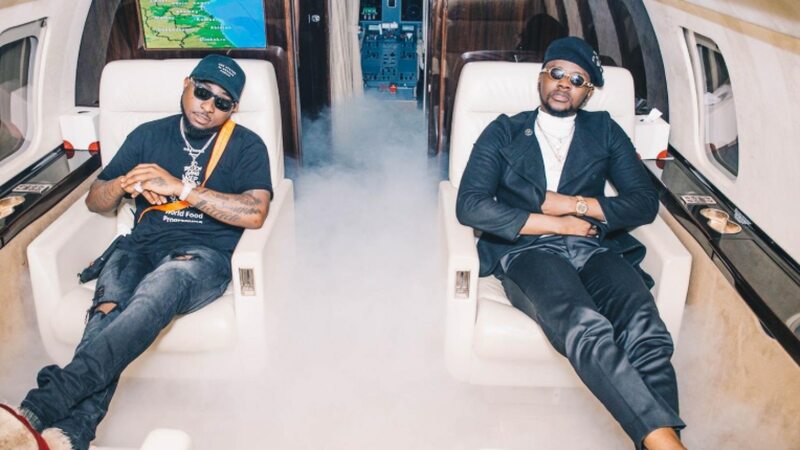 Kizz Daniel shares the visuals to 'One Ticket' with Davido. Following the release of his latest single, which features DMW boss, Davido on Friday, November 2nd, Kizz Daniel has now followed it up by dropping the video to the record. The MajorBangz produced record is an immediate banger and the visuals will further fuel its hype and acceptance as it vividly brings to life the message of the song. &apos;One Ticket&apos; was directed by Ovie Etseyatse.